Go Big or Go Home narrates Scotty's journey from a kid imitating Elvis on the school bus to 30 million across America tuning in to see him win season 10 of American Idol. Now, as he completes his groundbreaking fourth album, Scotty shares a glimpse of where he came from and the impact his faith, family, and friends have had on a humbled guy who keeps asking, "Why me?" Scotty has/is a truly amazing young man! Can’t Nothing Bring Me Down is the memoir of 101-year-old world-record-holding runner Ida Keeling. Miss Ida, as she’s known throughout her Bronx community, isn’t your typical runner. Her fierce independence helped her through the Depression and the civil rights movement. But her greatest trials were yet to come. I thought I KNEW about Rory and Joey's life, after all, I am one of their biggest fans! But Rory opened up so much, about his girls mother (which I had never heard) and about his past, which knowing him NOW seems so unlike the man I know him to be. I love him for so many reasons, one being how he and Joey really loved each other. Through good times and bad, they had the glue called faith. 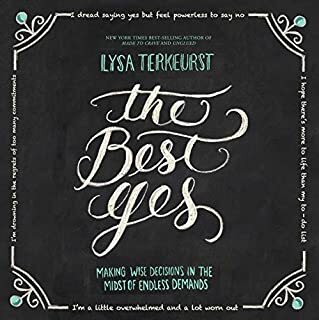 I can't wait for everyone to read this amazing book! If your heart isn't stirred, you don't have one! Rory, God is still writing your chapters. I cannot wait to see how He finishes the book of your life! I love you, as a sister in the faith. I can't wait for us to be with Joey on those streets in heaven. P. S. I was there at the taping of "Hymns". So proud I saw a Grammy in the making. Grab your Kleenex and fall in love with this heart breaking love story. Such a sincerity and goodness in how he describes life and his wife. 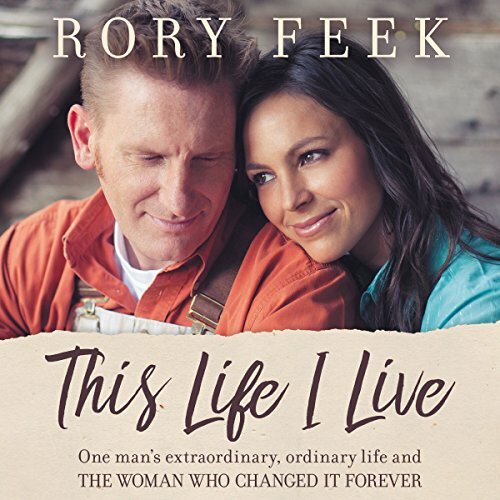 Joey Feek was an incredible woman and Rory Feek an incredible husband and partner! His story was absolutely inspirational as was Joey's influence on Rory! I loved this book! I loved their music! This book made me feel like I knew them personally. I listen to Joey's music and Rory's everyday while driving my kids to school! Indiana is lucky to have been born to such wonderful parents. I believe Joey will forever have an influence on Indy's life as she will in Rory's! God Bless them all. Perhaps the most captivating, true-life story I have ever read!! The focus Is on the transforming power of love from God, as it impacts us individually, and spills over onto our relationships with others, be they loved ones or strangers. 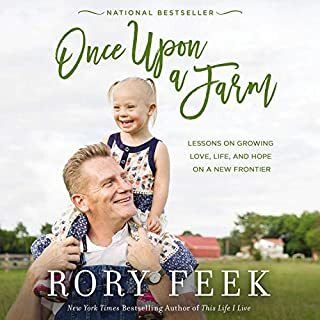 Hearing the story read by author, Rory Feek, was especially inspiring. I have been touched and blessed by both Joey + Rory. 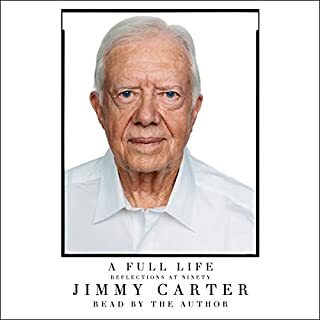 Knowing the narrator is the author himself adds a dimension to this book that cannot be matched. Powerful and beautiful love story of how faith and hope in the one true God, El Emunah, can transform lives. I don't read much but I took an interest in Joey + Rory over a year ago when I first heard about them. The more I found out about them the more I wanted to learn. What an incredible story!! This is such a sweet tale of Love and Loss. I have to tell you that I cried before the sad part even started because I was very aware of their story. I love the way Rory speaks from his heart and bares his soul. Sure, he skims through some parts that I am sure were painful to even touch upon, but he does a wonderful job of telling their story. I actually enjoyed the story of his childhood and life before Joey as much as anything else in the book. 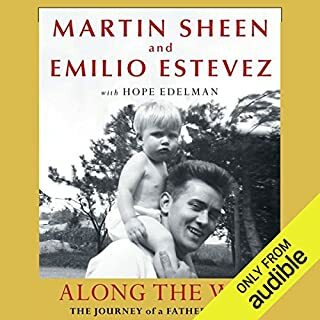 After all this is his story from his hearts perspective and his, is a true story of redemption, love, finding his true self in his faith, and of course loss. 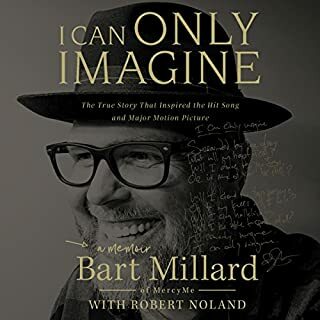 Do yourself a favor listen to the book or read, then go get their CD. Joey was one of the most heart felt great female singers that we have had in Nashville for a long time, she will be missed tremendously. Couldnt stop listening, didnt want it to end. Well written. More meaningful with Rory reading. 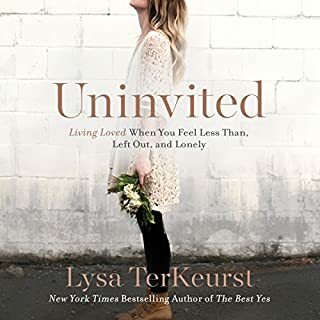 Such an inspiring story of honest people living for the Lord Jesus and going to him in heartbreak.